The player for CATTEO has moved. 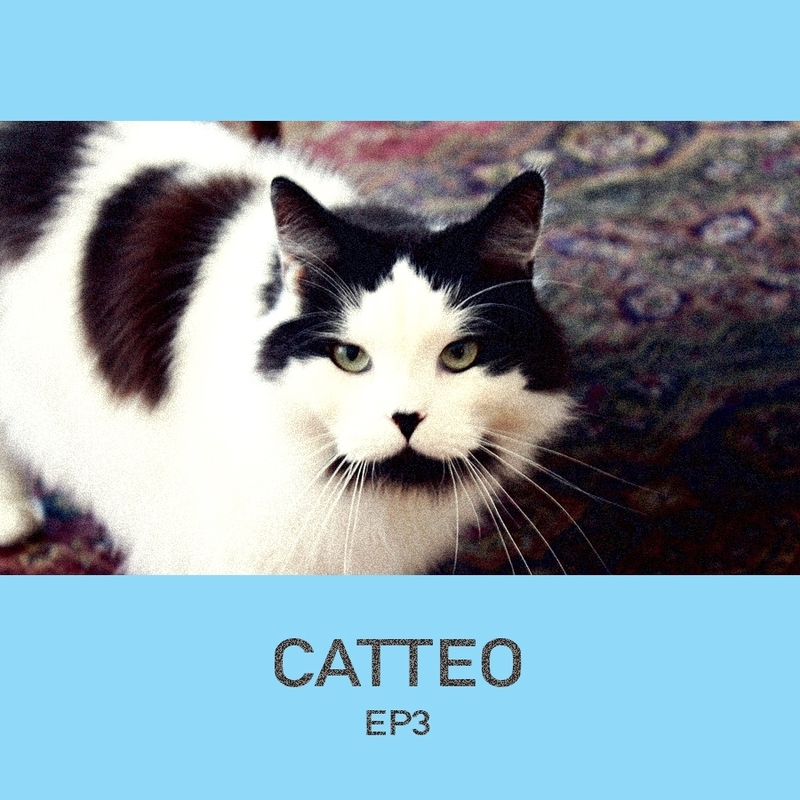 CATTEO is net artist and musician that manifests only in the form of a cat. Her musical signature is made by tape saturated recordings of harps, flutes and strings coupled with drum machine beats. She takes a playful stance on online identity, which flows into her easygoing music and fun song titles.